For environmentally minded companies, good interior design is an intrinsic part of a greener office. As sustainable design features don’t just benefit the environment, they also have a positive impact on people who work there. JLL Real Views finds out how. 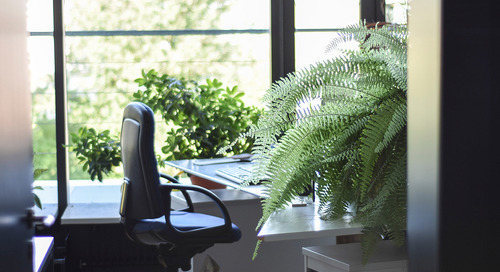 Click here to find out why greener office design is good for people along with the environment.